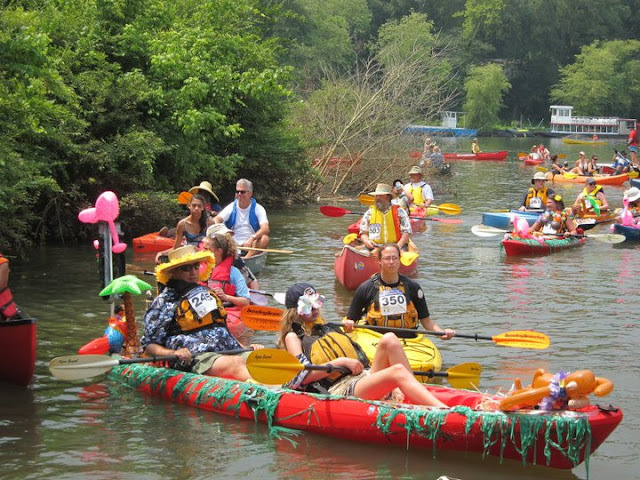 The 11th Annual Back to the Chattahoochee River Race & Festival will be held on Saturday, June 15, and promises to be bigger and better than ever. 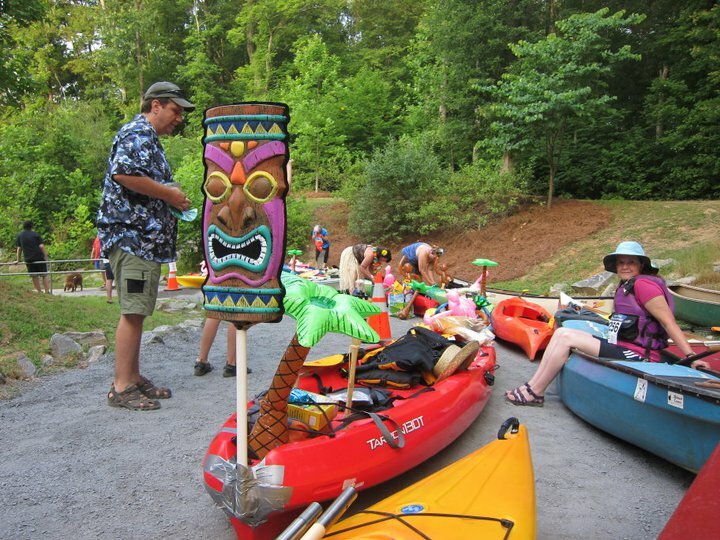 Presented by Chattahoochee Riverkeeper in partnership with the National Park Service and the city of Roswell, “Back to the Chatt” begins at 9 a.m. at Garrard Landing Park on Holcomb Bridge Road and includes competitive and recreational categories for kayaks, canoes and stand up paddle boards. 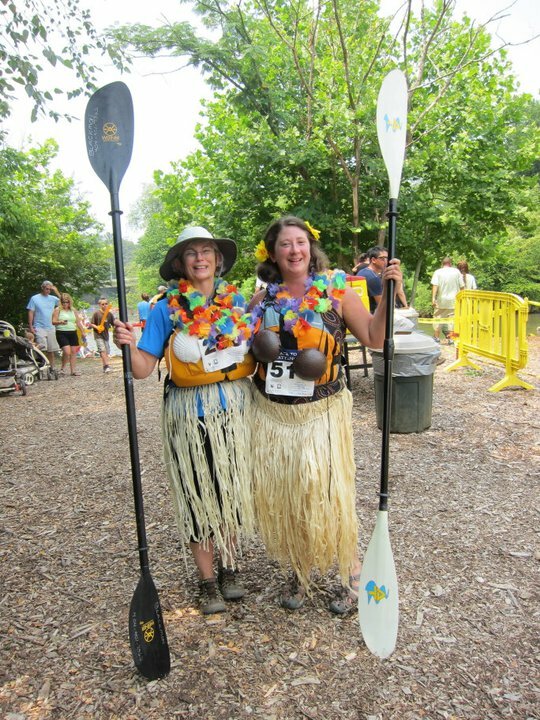 This 8-mile course includes scenic rapids and concludes at Riverside Park, the site of the free, family-friendly festival, music and awards presentation. The race is welcome to paddlers of all skill levels and ages, so at any given moment you'll see a paddler ripping through the water and others taking in the beautiful scenery of the Chattahoochee River National Recreation Area. And of course all racers will be treated to a couple of complimentary brews from the SweetWater Beer Barge on the way to the takeout! The free festival at Roswell’s Riverside Park, from 10 a.m. to 3 p.m., is a family-friendly event with live music, food, children's activities and environmental exhibitors. 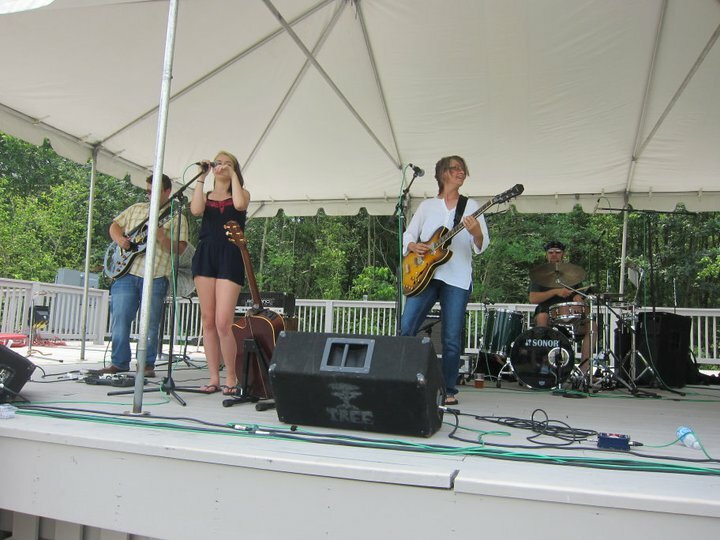 The music lineup features awesome potential interviews in headliner Jimmy Hall and Friends, with the lead singer of Georgia Music Hall of Fame inductee Wet Willie (“Keep On Smilin’”); the Women of Rock trio of Caroline Aiken, Diane Durett and Donna Hopkins; and the Music Matters “Rock U” Bands! Kid-friendly activities include appearances by Captain Planet and One More Generation's Bag Monster, Georgia Disc Dogs, and zombie face-painting (Professor Morte, "Atlanta's Horror Host.") 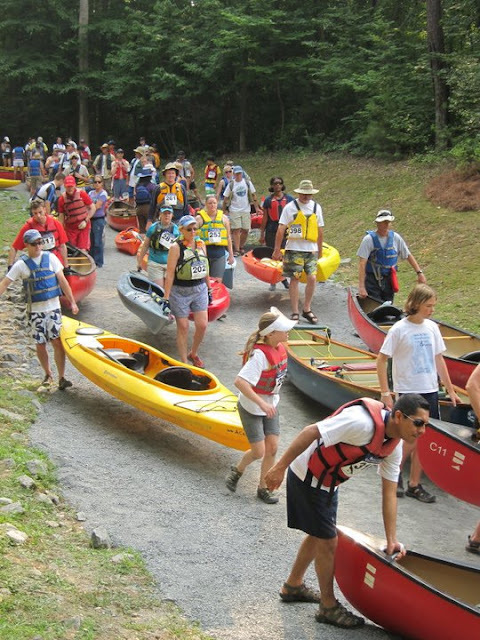 Learn more about the event activities here. Visit the event page for more info here, and check out highlights from last year's event! Also, if you'd like to sign up as a volunteer, register here.